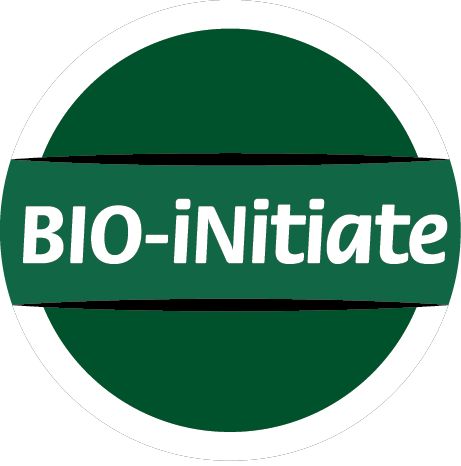 Bio-iNitiate is a dual action, 100% plant-derived fertiliser & bio stimulant tailored specifically for use in combination with Mycorrhizal and bacterial applications such as Root Better and Bio-Media Pro. Why should I use Bio-iNitiate? 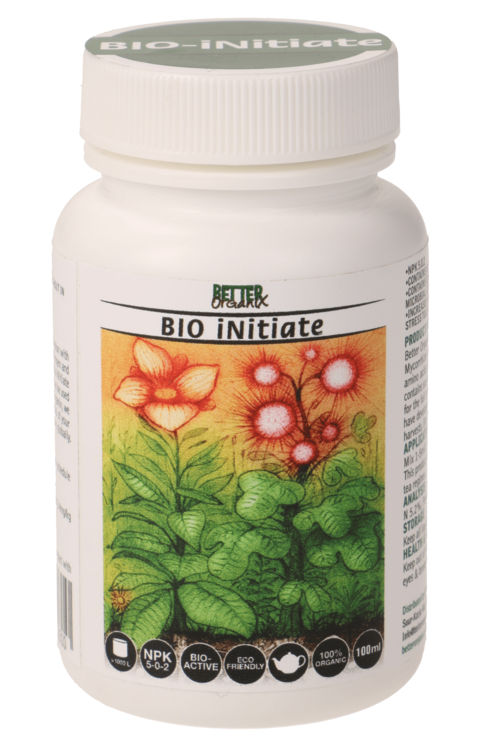 Bio-iNitiate is rich in gentle forms of organic Nitrogen and amino acids, perfectly suited to kick start young plants without hindering the growth and colonisation of your microbial life. Also contains sources of Carbon which actively increase the effects of your Mycorrhizal and beneficial bacteria, as well as key nutrients needed by the plant during early growth. When should I use Bio-iNitiate? Apply Bio-iNitiate during early growth stages and for the full growth cycle on all plants and crops in high Phosphorus soils when used in combination with Mycorrhizal fungi products such as Root Better. How do I use Bio-iNitiate? Bio-iNitiate should be added to chlorine free water at a rate 1-5ml per litre as required, typically from 2 weeks after seeding. Can also be used with K+AMINO as a powerful bloom system and is safe to use with all biological treatments and bloom schedule tea regimes. What media types are suitable for Bio-iNitiate? Bio-iNitiate is a versatile product, add it to any soil or hydro based media, both as a direct feed, or via a nutrient irrigation system. What is the pH range of Bio-iNitiate? In soil systems with active biology, such as those promoted by the Better Organix system, pH should not be relevant. In soil-less and hydroponic substrates you may need to pH the solution to keep within acceptable tolerance levels determined by your media choice. We only recommend organic pH down agents, such as Better Organix Bio-Hydrate, or Citric Acid based options.